The country’s Social Security System, or Caja, told doctors to restrict permission for sick days throughout the month-long World Cup. The directive had positive results: Doctor’s notes granted during the past 30 days fell significantly compared to those registered during the 2010 tournament. Four years ago, during the South Africa World Cup, Caja hospitals registered 87,359 people given sick leave. 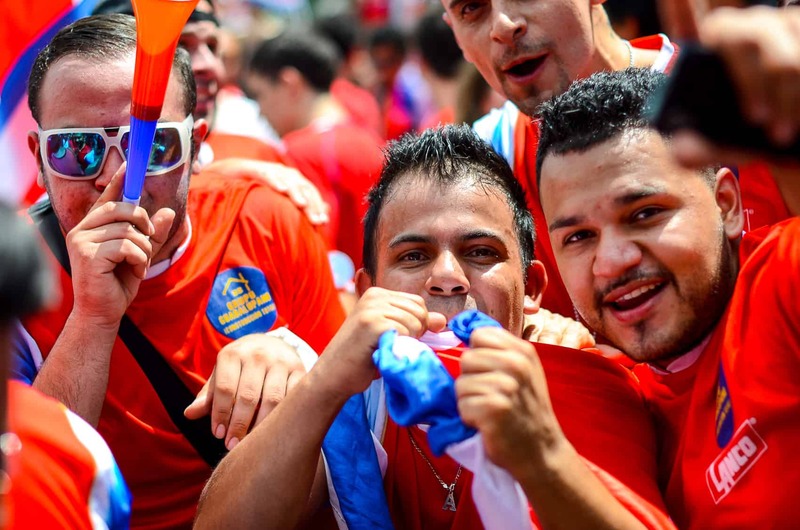 This year, 58,580 people received sick leave — a drop of 28,779 requests granted despite Costa Rica’s success in the Brazil-hosted tournament. Costa Rica’s national team failed to qualify for the tournament in 2010. Sick days during the 2010 World Cup cost the public health system ₡3.4 billion ($6.1 million). That figure dropped to ₡1.8 billion ($3.4 million) this year. Rodrigo Bartels Rodríguez, who leads a Caja commission in charge of evaluating sick days granted, explained that the agency has made ​​several efforts to reduce the number of sick notes granted in the past month. The doctor said that stricter regulations, which went into effect on May 30, helped reduce the number of “sick days” taken during the World Cup. In addition to more stringent rules, the Caja implemented a system that allows better oversight over sick leave permits issued. The reports now include a doctor’s name, the diagnosis, an address, treatment costs and other information. New regulations also grant employers the authorization to annul sick leave if there is enough evidence that it was obtained in a deceptive manner. Doctors found guilty of issuing permits based on false diagnoses may be prosecuted. They can face sanctions from the Costa Rican Doctors and Surgeons Association, including the revocation of their license. Provisions also stipulate that people taking sick days are forbidden to attend any public event or to travel abroad unless the purpose of the trip is to undergo medical treatment.